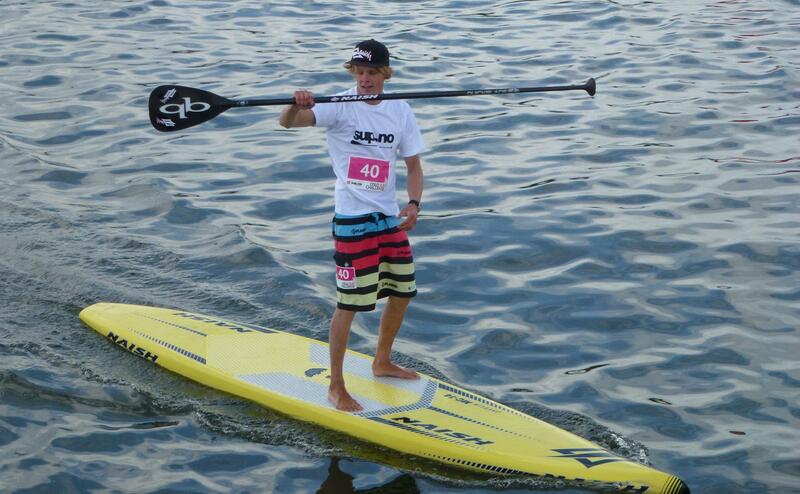 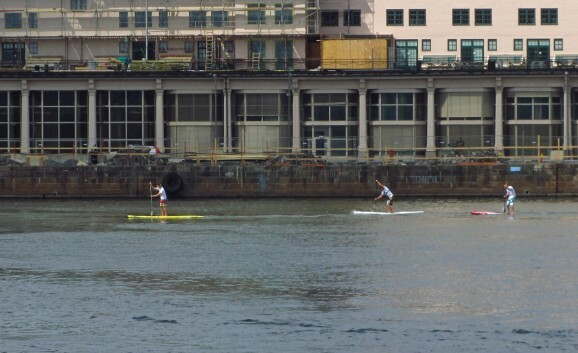 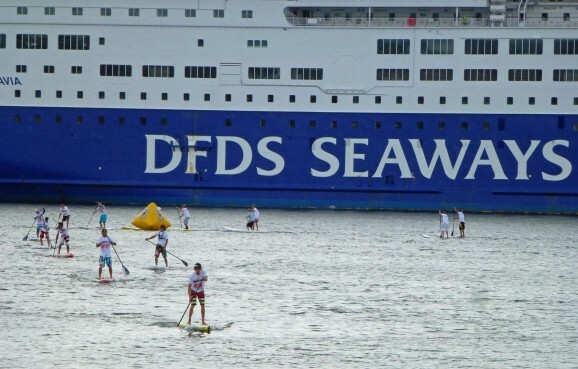 Stand Up Paddle racing keeps growing in every corner of the world. 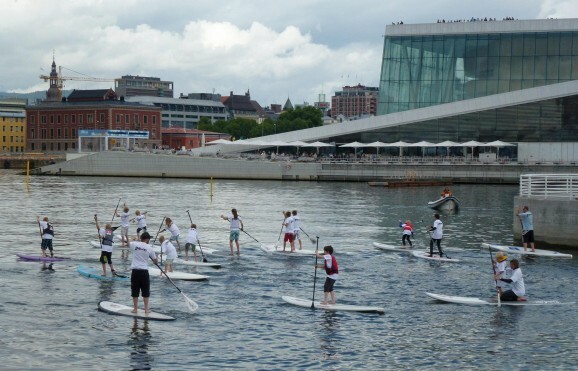 Last weekend it was Norway’s turn to, with the Oslo SUP Challenge being organised by the champs at SUP.no (who, apart from having a kickass domain name, pretty much run the sport in Norway). 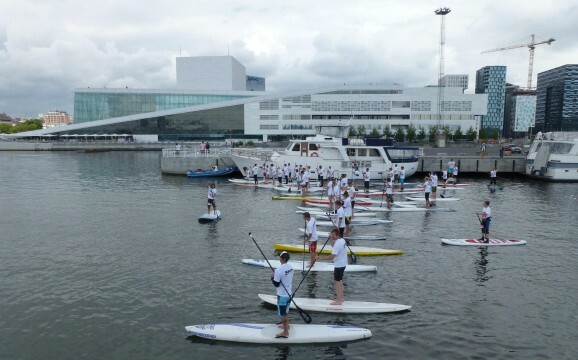 With the modern Oslo Opera House providing an epic backdrop the scene was set for some super fun SUP racing. 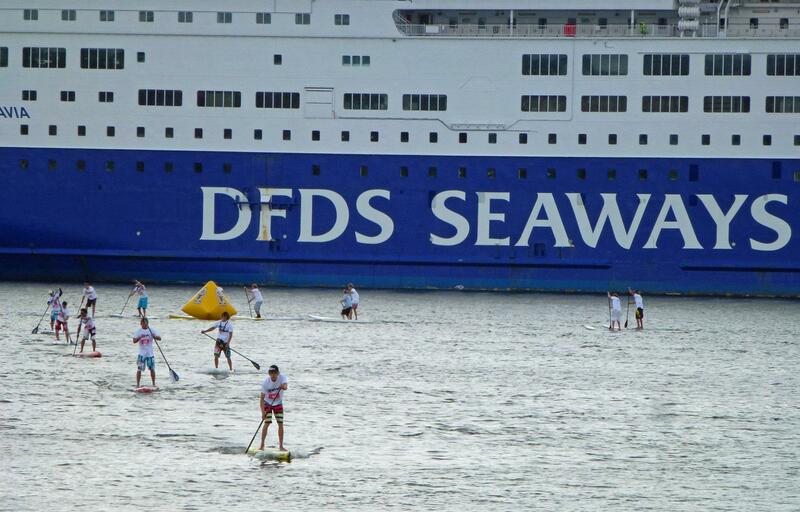 The Danish Viking, Casper Steinfath was in a league of his own and took out both the 1km and 5km races, while Gunhild Heyerdahl won the women’s division. 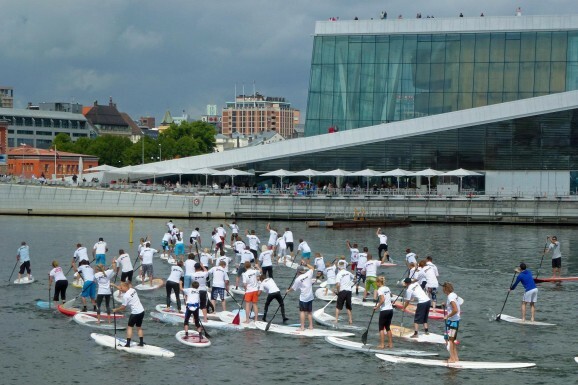 Scroll down to see who else made the podium and check out the great pics thanks to Knut Sørby (get the full Oslo SUP Challenge album on Facebook).